Here at TENAFLY BICYCLE WORKSHOP, we live and breathe bikes. We know about what we sell because we ride it...daily. 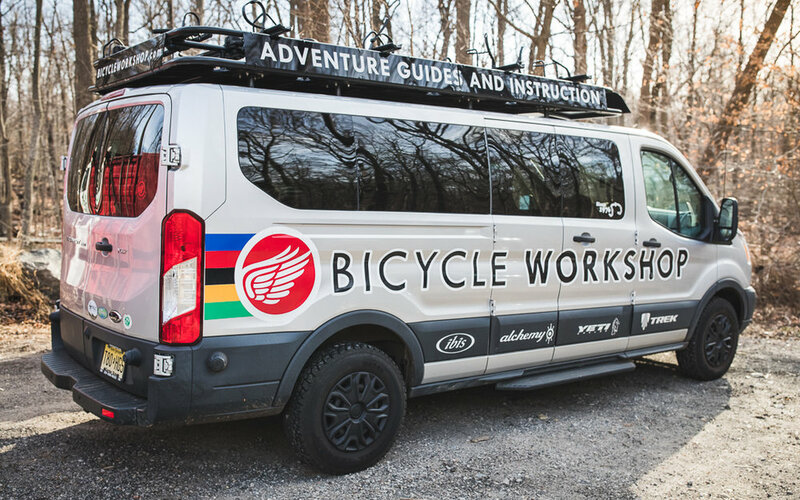 We are the Greater NYC area’s premier bike shop focusing on the sales and service of mountain, all-road, road, and family bikes. Our passion for bikes goes way beyond selling them. If you don't believe it, come on in and see for yourself. Why our brands are better? NJ Transit will bring you to our door. Check the schedule here for the 20T bus, leaving from Port Authority NYC either from 9th Ave and 40th street or the George Washington Bridge terminal in Manhattan. It's a 30 minute ride from Port Authority. Click here for bus schedule.